Michael Bishop is one of the most productive real estate agents in the Greater Chattanooga area. When it’s time to sell, it is time to call Michael. But his service and expertise doesn’t end there, if you are searching for your first home or moving up to your dream home, working with Michael’s will benefit you to assure success and satisfaction. 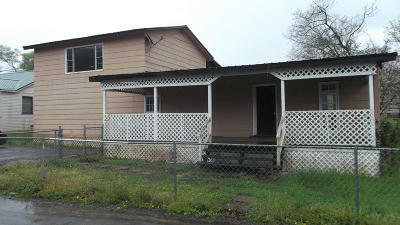 He also works with investors to select income producing properties for rehab and rental projects. His clients have often expressed how much they appreciate the time he spends with them to make sure the little things, as well as the big things, are done correctly. Michael grew up in Dayton, Tennessee and was instilled with a strong work ethic and a love for God and family. His commitment always to honest and fair business practices will serve you well. 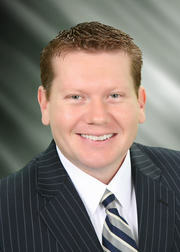 Michael currently serves on the Greater Chattanooga Association of Realtors Professional Standards Committee. He is a graduate of Middle Tennessee State University, and began his real estate career in 2004 and he has been a sales leader since joining Upward Realty in 2009. Michael has been named Agent of the Year multiple times and is a consistent Multi-Million Dollar producer. His 5 Star Rating on Zillow and his outstanding reviews from his clients exemplify his skills to handle your real estate transaction professionally from start to finish. You will not be passed off to a less skilled team member. And that is true whether you are buying a $60,000 starter home or a million-dollar lake property. He will take the time needed to explain the process and ensure that you know what’s going on throughout your real estate transaction. If you want true professional service and total satisfaction with your real estate deal, then deal with a professional real estate agent. 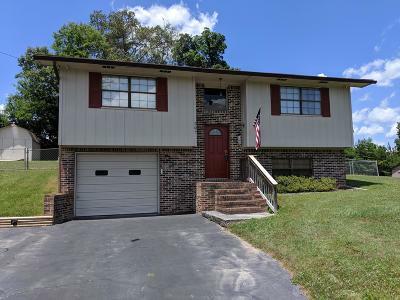 Call or text Michael today at (423) 991-9084. Michael is licensed in Tennessee and Georgia.